It’s quite natural that our skin wears and tears just like the rest of our body. 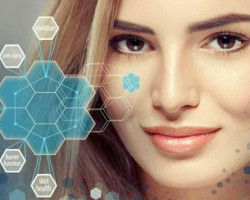 Underlying our skin is a fiber meshwork of collagen and elastin which keep the skin firm and prevent it from sagging. 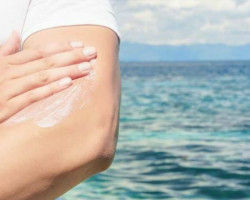 Most of the aging problems are caused because of sun damage. Other factors such as smoking, excessive drinking are also a cause of premature aging. 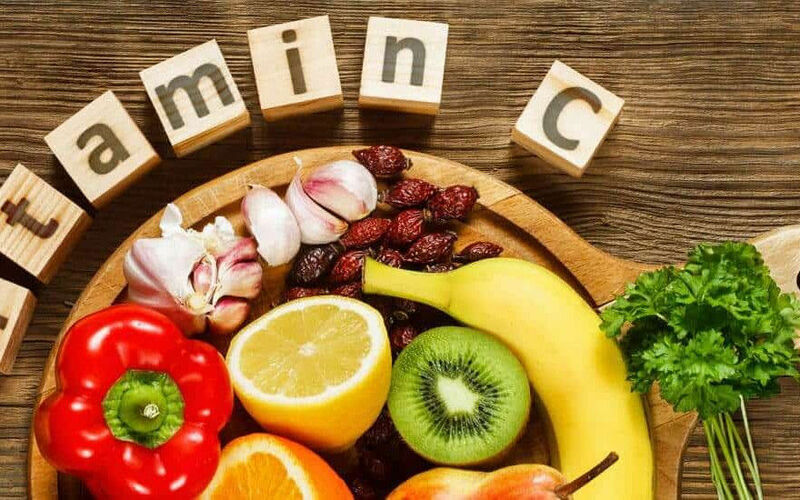 Thus to prevent premature aging it’s very important for you to add vitamin C rich food to your diet. 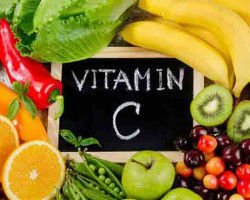 Vitamin C is an antioxidant which helps inward off illnesses protect against cell damage keeping your skin youthful. Foods rich in antioxidants are nuts, fruits, and vegetables. 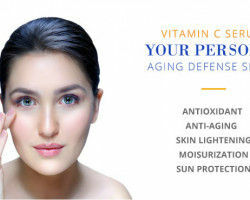 Vitamin C serum stimulates collagen. When we are young we have an abundance of collagen but with time its production decreases thus vitamin C increases its production. 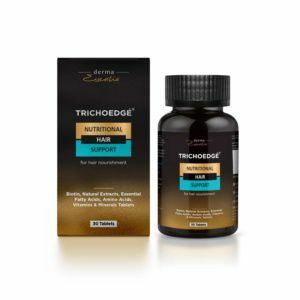 Because of collagen loss, our pores appear larger thus vitamin C also helps to reduce pores. 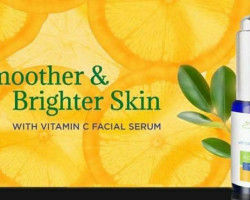 Vitamin C lightens pigmentation and brightens our skin tone. It also gives us even skin tone thus adding vitamin C rich foods to your diet gives you vibrant and younger looking skin. 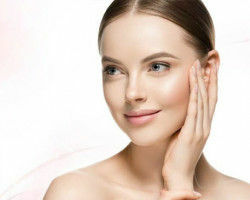 Go healthy for a healthy skin.